Hoplon Games’ apocalyptic car-based MOBA Heavy Metal Machines is expanding the lore on its own religious order. 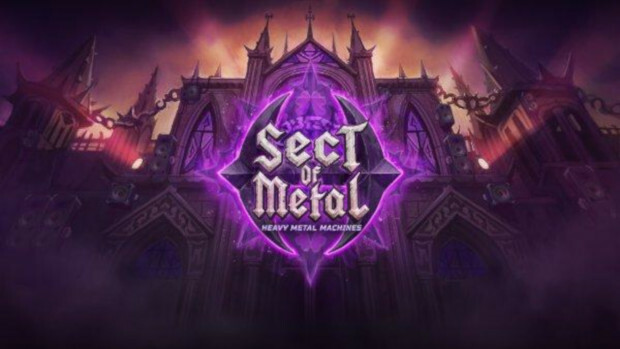 The Sect of Metal is a violent group of religious fanatics, and what the developers consider one of the “richest and most popular” parts of the game’s lore. During Season 3 players will have access to 90 new items, including skins for those characters that have been converted by the Sect — Rampage, Little Monster, and Killer J. The new update also features improved assets based on player feedback. Patch notes for the new update are available on Heavy Metal Machine’s Steam page. They don’t go into detail about the Sect in them, but we’re pretty sure they want players to discover everything about them in the game itself.